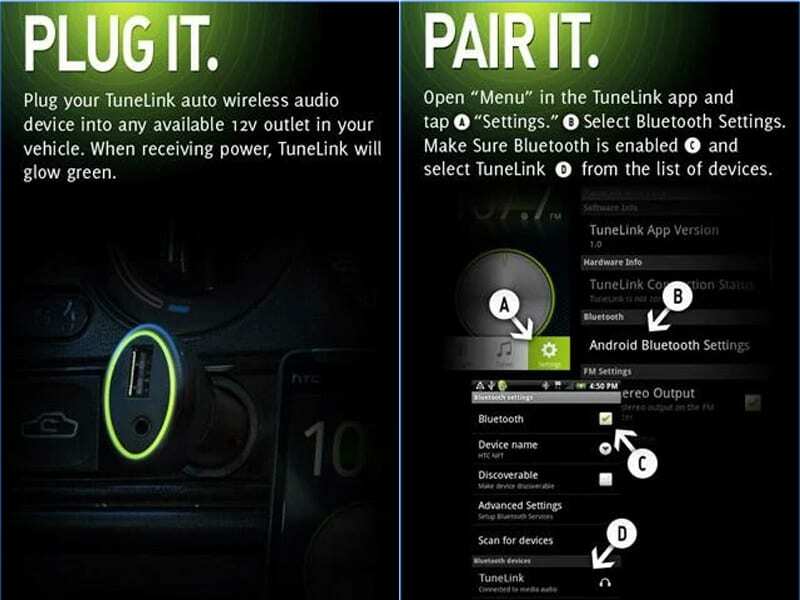 If you’re struggling to find a simple way to connect your smartphone to your car audio system, then you are in the right place! 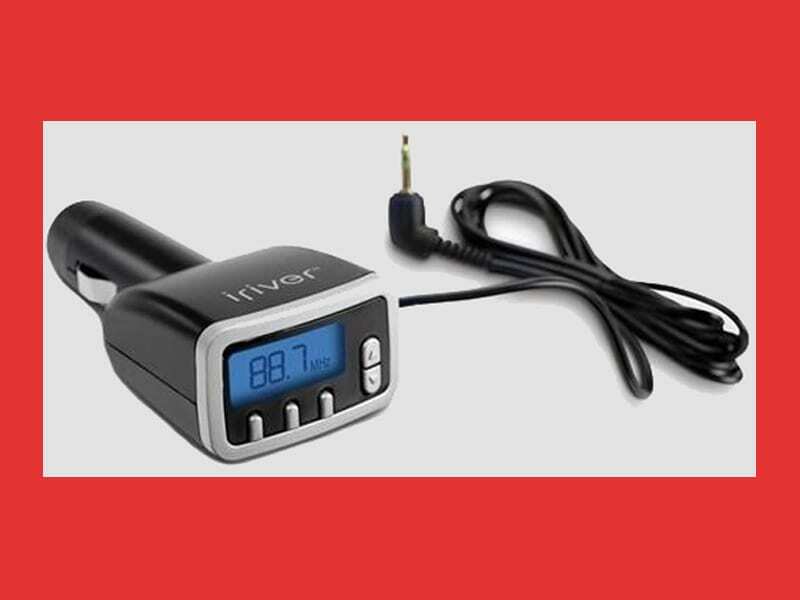 With new FM Transmitter apps and possibilities of modern technologies playing favorite songs or radio programs while driving has become extremely easy. To start with, there are several ways of how to make your phone transmit music to an audio system. One of the traditional ones is to use USB cable, however this method is not effective when it comes to playing music which is not stored on your phone, in other words, the access to which requires using internet connection. The second one is simply downloading a special app on your phone. 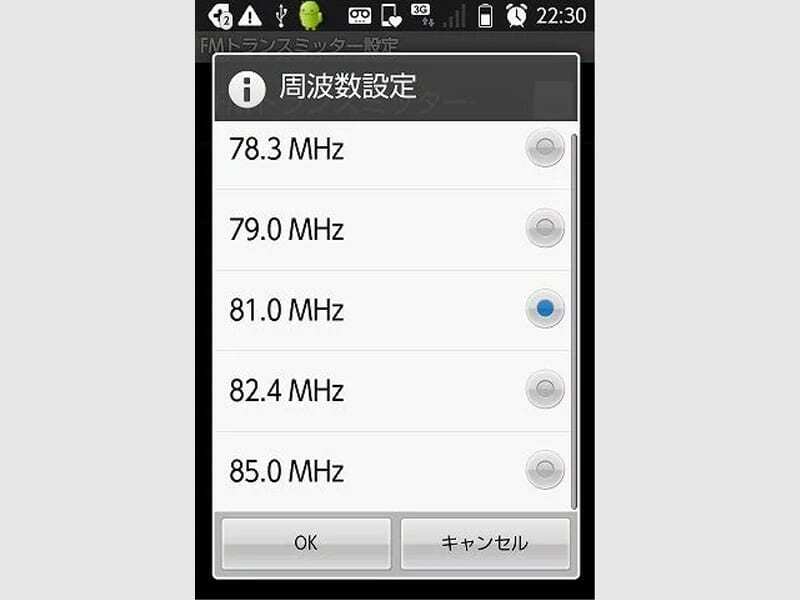 However, this option suits only those whose smartphones have an FM-transmitter system installed automatically. Sometimes if you use a special physical device (the first case), you also need to download some kind of an app. Below, we have gathered lots of great apps for both cases. 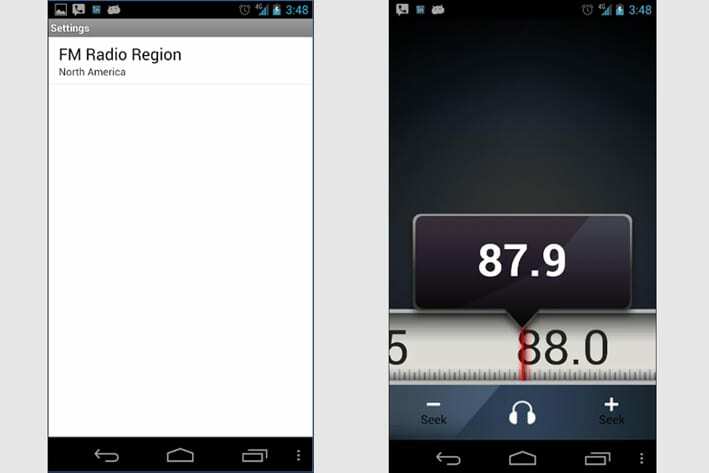 Most of them are simple radio apps which will serve as pleasant additions to your transmitting device. 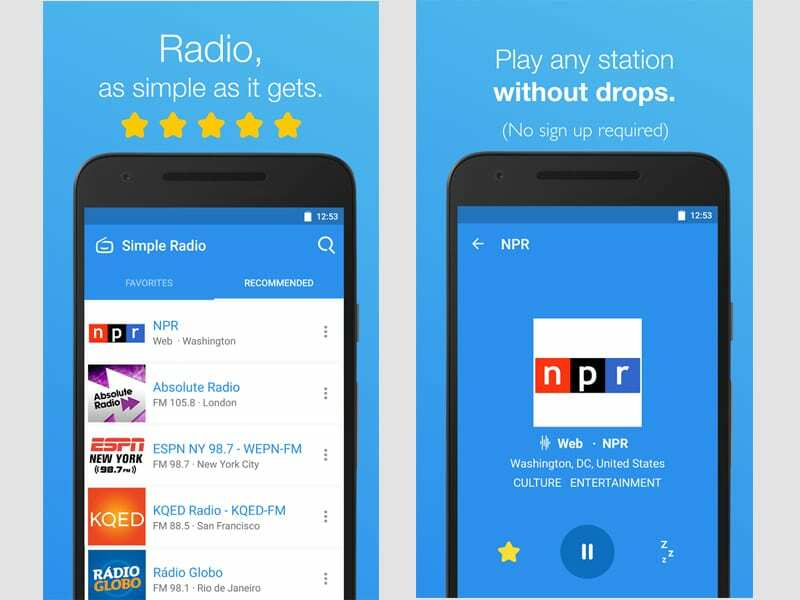 Let’s start our list with the most ordinary apps that can provide us with the good old radio programs – the most convenient and the least time-consuming way to entertain oneself. 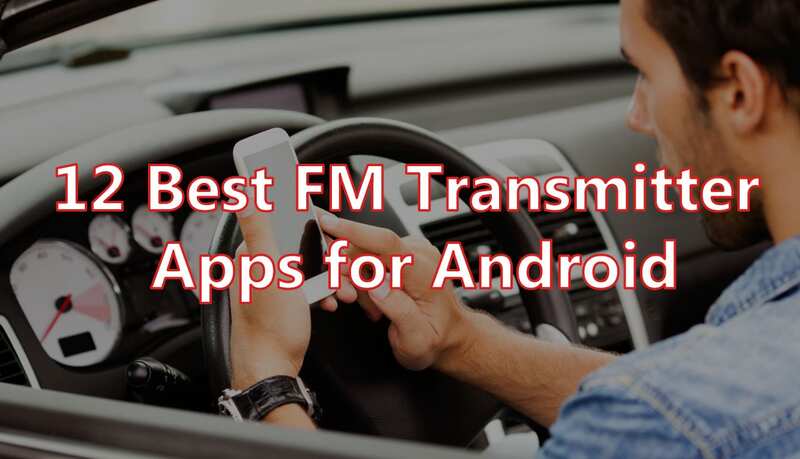 Quick FM transmitter is probably one of those basic apps that don’t include anything except the necessary function, which is catching radio waves. It works quite good, but make sure your airplane mode is turned off. The app functions on IS01, IS03, IS05 – almost all kinds of devices that are used today. This one is only for Motorola devices. If you have some other kind of device (which you probably do), then scroll down. For all the Motorola owners, you’re all lucky to be able to download this wonderful transmitter app. 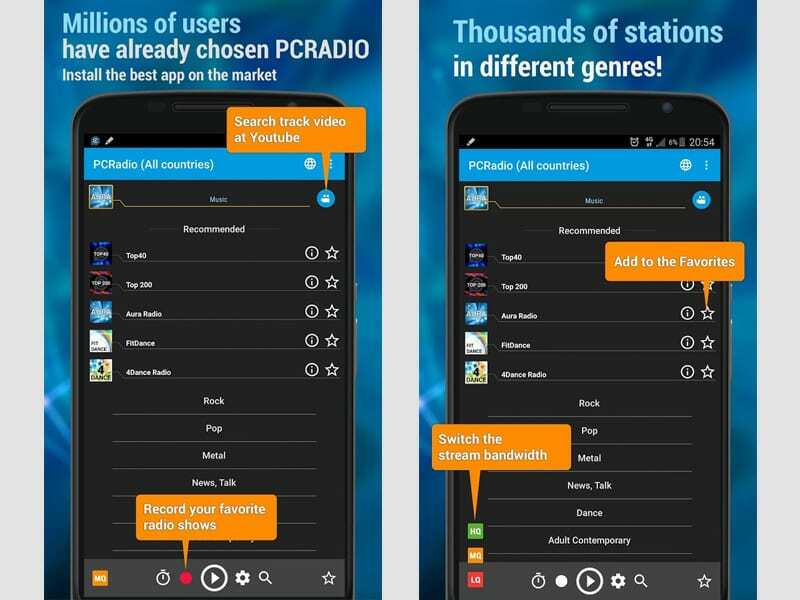 This is just another app for radio lovers. It doesn’t weigh a lot, has a clear interface and works fast. The good news is that it doesn’t require an internet connection. The bad news is that it require inbuilt FM-capabilities. So if you’re up for getting some good sounds from available radio stations, try this one! Unlike the previous app, this one requires internet connection and favorably a good internet connection. Due to this requirement, it is able to do wonderful things! On the surface, it still remains a simple transmitter app, but if we dig deeper we will discover the amazing variety of choice that is introduced to us. Let’s be honest, our modern society is built that way – we all like to choose (it is like some kind of illness) and choose best. Radio FM allows us not only to listen to the top radio stations in our local area but also choose our favorite radio stations from all around the world. You can use the keyword search or search according to different genres. Either way, you will certainly find something that suits your taste! Speaking of choice, some of you might have a very specific one. If you are one of such people, you might want to try TuneIn Radio. It is renowned for its big variety of rare radio stations including sports channels, news, talk radios, etc. If you don’t mind ads popping up now and again, then download this one! This option is for those who prefer reliability. TuneLink Auto app is only the software part of the whole Transmitter device, which implies that you will need to buy the hardware part. The logo of the company is ‘Plug it. Pair it. Play it. Share it’. Undoubtedly, this costly device will provide you with good quality. So if you like to travel for a long time and need to be sure that your music supplier will always be workable, then TuneLink Auto is probably for you! 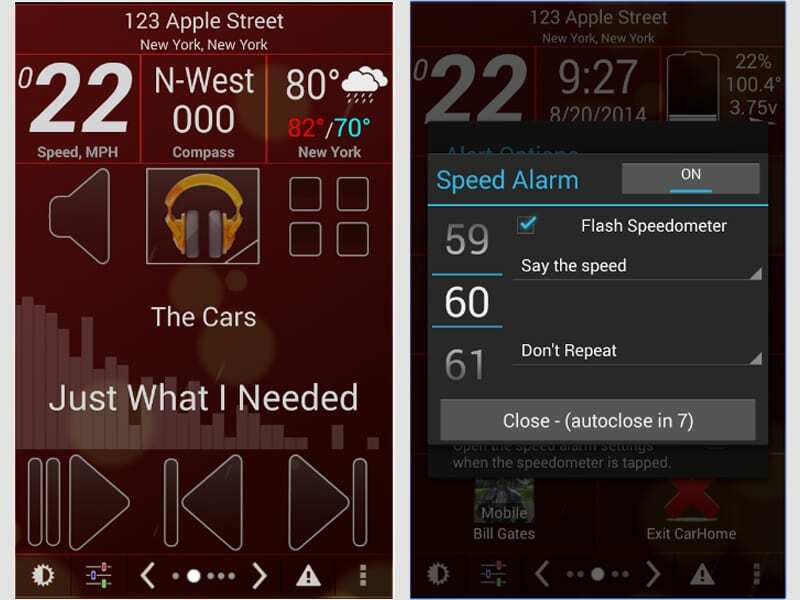 As you may have guessed, Car Home Ultra is not only for managing music and radio while in a car. It also has a bunch of other cool features – it can show your GPS-location, alarm you about speed limits, receive your messages and so on. As for our priority (which is transmitting), it can provide you with lots of channels comprising the highly rated audio from your local area. Everything you need for comfortable driving is in one single app. Download it now and discover numerous possibilities this app can give! 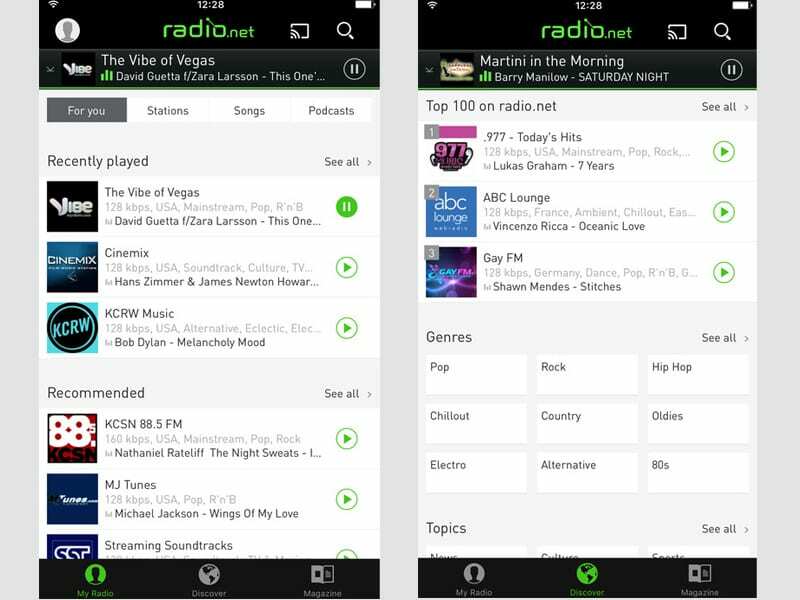 Radio.net is a convenient app for listening to radio. It has access to both local and world radio stations. The app’s appealing look and simple interface make it a good companion on any road trip. Moreover, it allows you to bookmark channels that you like most, search for similar ones and find out information about the songs you like. No Shazam is needed! By the way, there are lots other apps to identify songs that are playing somewhere near you besides Shazam. Check them out here and never miss a good tune! As for Radio.net, the functionality of this app is vast. You can search for music or podcasts by looking through your favorite genres’ collection or by viewing the recommended channels. 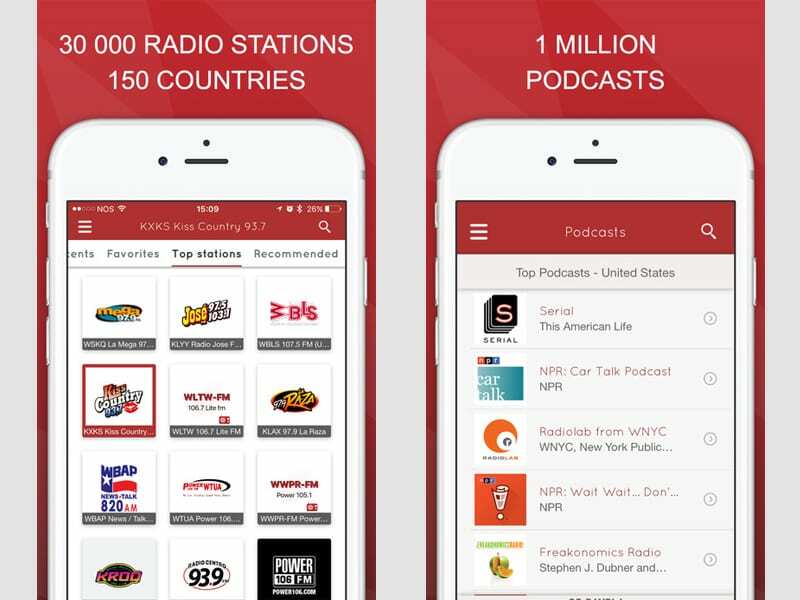 Download the app now and enjoy listening to the good stuff! This app is a universal one. It includes many funky functions for listening to music and podcasts. Its search engine is amazing – you can enter names, genres, locations. By the way, there are 150 countries to get radio signals from! And we are not talking about the rich variety of genres available in your local area. There are also other cool features, apart from the ones connected with finding channels. If you love reading fresh news about your favorite performers, you can do it right in the app. Loved the station? Share it with friends using Facebook or Twitter. Another great feature is setting up the alarm, so that you can wake up with the sounds of your favorite radio station. There are also many other unusual ways to wake up in the morning. You can check them up here. 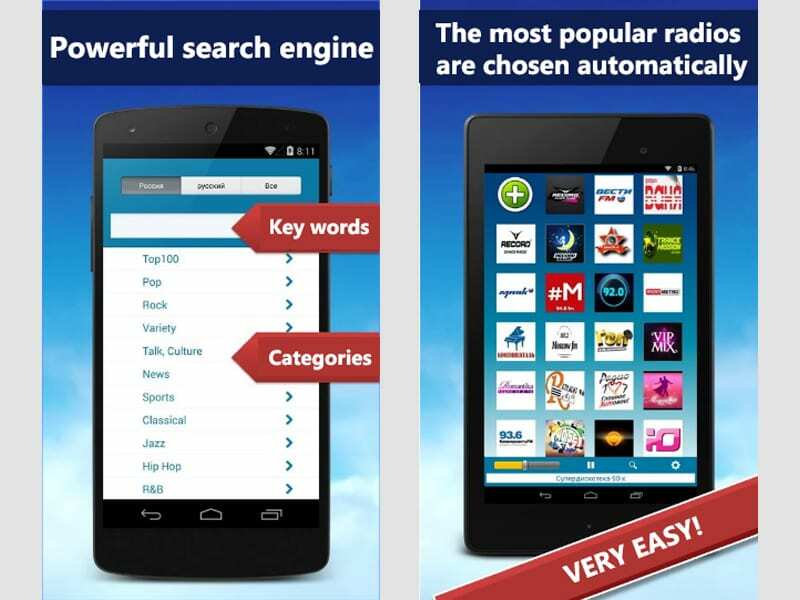 Download myTuner FM Radio right now and enjoy your favorite music! 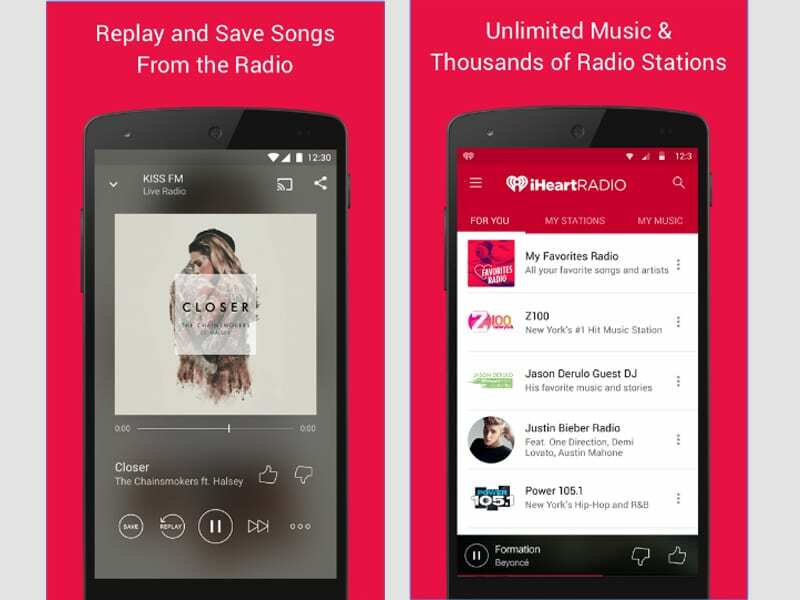 iHeartRadio also has lots of channels – it can entertain you with music, news, sports, live shows and so many more things. The app has a super cool and fashionable interface. The amazing thing is that you are able to create your own playlists. Want to know how to do it? Then download iHeartRadio right now! 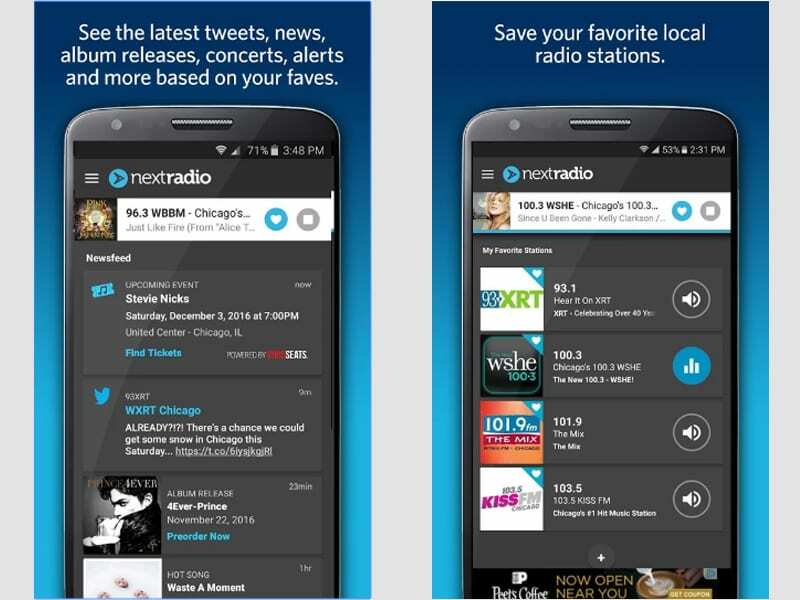 NextRadio is one of those modern radio apps that still get updated from time to time. It is an extraordinarily convenient way to listen to your favorite radio stations. It may not have such a large variety of choice, but it doesn’t consume much of your data and battery either. If you are up for something that is available in your local area, this app is the best choice! It will give an enjoyable experience provided you have the most necessary features, such as viewing the history of songs you’ve listened to or the ability to buy the ones you like most. 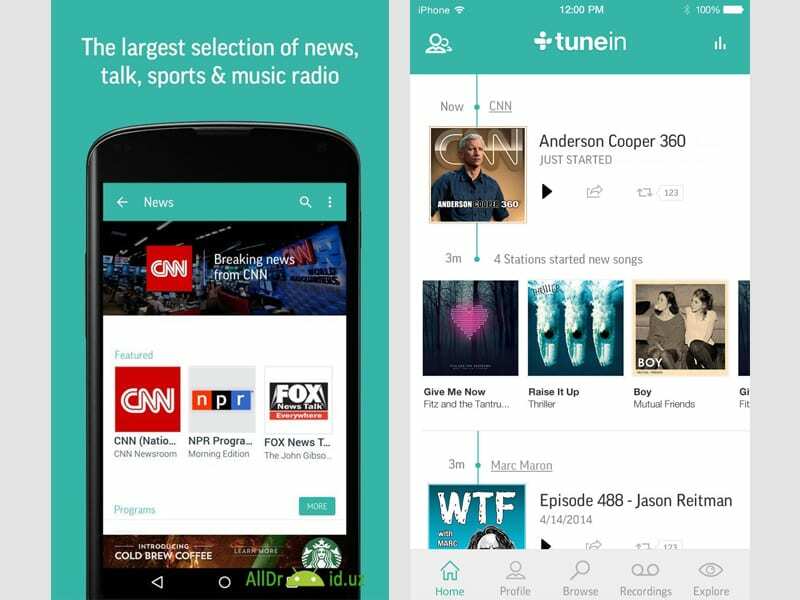 Get the app now and start listening to radio without concerns about the battery! One more radio player which does not drain your battery. It has all the basic features the other apps have combined with a very attractive interface. Its peculiarity is that it allows you to switch from one station to another using your headphone’s controllers (in case you are going to use the app outside your car). Download this one – who knows, maybe it will float your boats! Simple radio is simple because of its simple interface (probably too many ‘simple’s in one sentence). The app does not limit you in the choice of channels – there are over 30 thousands of them, all it does is that it laconically combines this great variety with a user-friendly design. So if you are tired of all those unnecessary frills the other apps might have, this one is for you! So these were 12 FM transmitter & radio apps to use in your car. Enjoy your every trip with a nice music from your favorite radio stations, listen to the most informative and interesting podcasts and be smart in choosing apps!